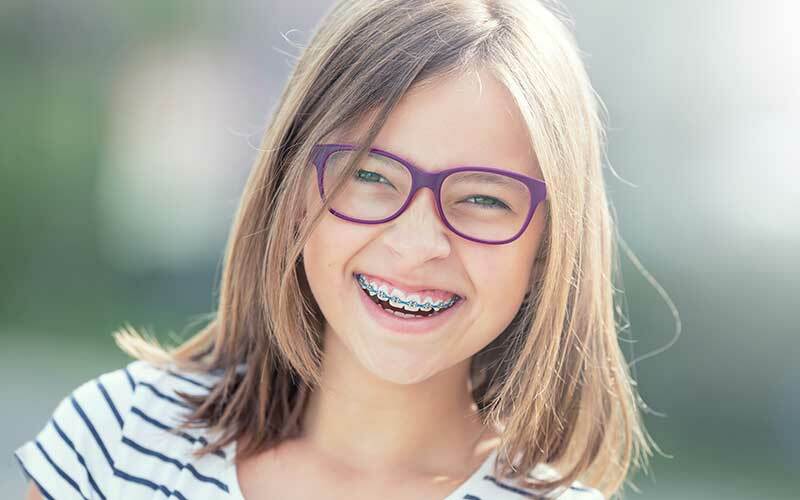 At George Orthodontics, each patient’s treatment is completely customized and individualized. Dr. George respects that every person is different. She will help educate and counsel you on making the decision that is right for you and your family. In addition to orthodontic treatment, Dr. George also offers facial aesthetic products like Botox and fillers. She also performs soft tissue laser therapy. These treatments allow us to enhance your orthodontic outcome. We want all of our patients to love their smiles!